Fantech radon fans are a favorite of many radon companies. They are reliable and quiet. There line includes the Rn2 SL one of my personal favorites for outside high flow situations. 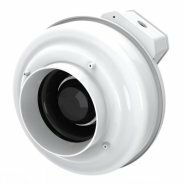 Fantech recently simplified their line of radon fans making it easier to choose the fan that best fits your specific situation. If you want some help, please go to my Radon Mitigation DIY page and fill out the form at bottom of the page. 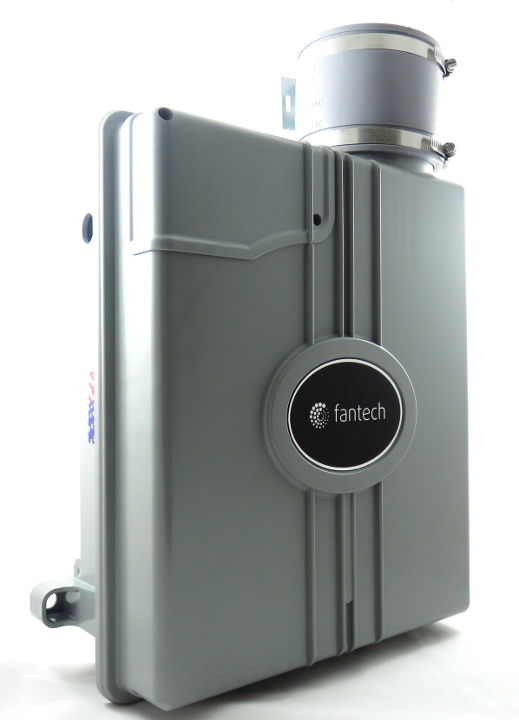 The Fantech Rn1 is specially designed for applications where lower pressure and flow are needed. Record low power consumption! Often used where there is good sub slab communication and lower Radon levels. The Rn1 replaces Fantech model HP2133. The Rn2 Radon Mitigation Fan is the standard for Radon Mitigation. Works well in most situations. External wiring box for ease of connection. Waterproof gasket on wiring box. 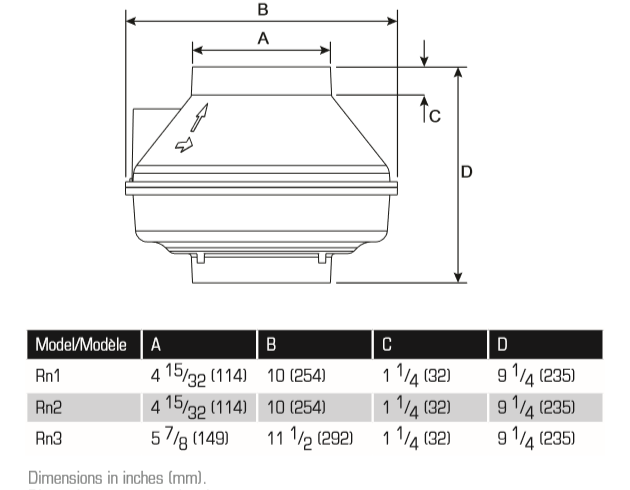 The Rn2 replaces model HP2190. The Fantech Rn3 is an excellent choice for elevated radon levels, poor communication, multiple suction points, and/or large sub slabs. The Rn3 replaces Fantech model HP220.